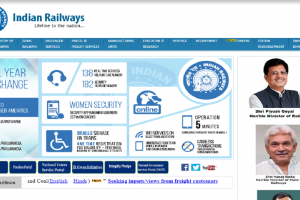 The vacancies are for the posts of Deputy Manager and Fire Officer on the official website- https://www.sbi.co.in/careers. Candidates should note that the last date to apply is September 24, 2018. 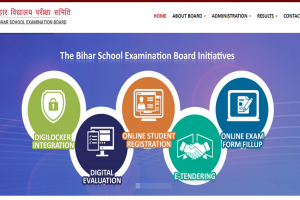 Anand Kishor on Saturday took charge as the full-time chairman of Bihar School Examination Board (BSEB) and announced that the Board would release the Class X compartmental exam results on Sunday ie September 2. 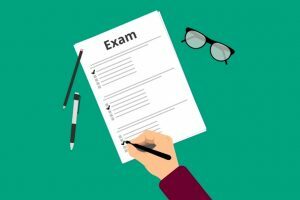 All those students who want to understand the question pattern of the examinations that NTA will take should register themselves through the official website, nta.ac.in. 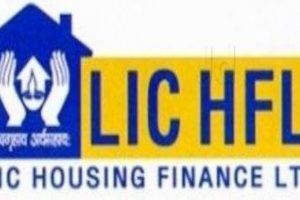 LIC HFL Recruitment 2018: LIC Housing Finance Limited has released the notification for the posts of Assistant/Associate/Assistant Manager. 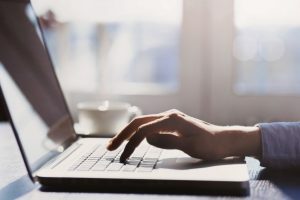 There are 300 vacancies in total of which 100 posts are for Assistant Managers, 150 posts are for Assistants and 50 posts are for Associates. 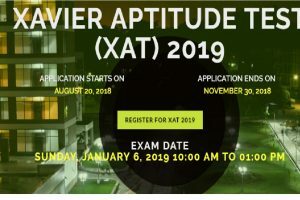 XAT 2019: The candidates need to hold a Bachelor’s degree in any discipline from a recognised institution. 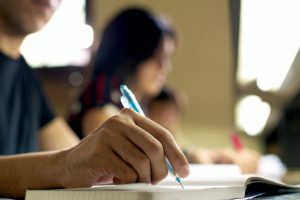 The final year students are also eligible to apply for the examination. The last date for receiving the application without late fee (online/ offline) is August 31. 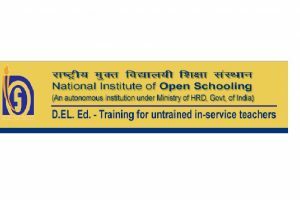 The UG courses are of minimum three years duration. 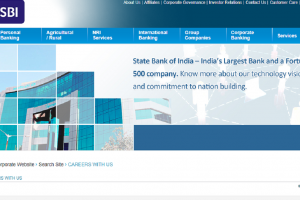 BEL Recruitment 2018: All the candidates are requested to apply through the prescribed format latest by August 25. 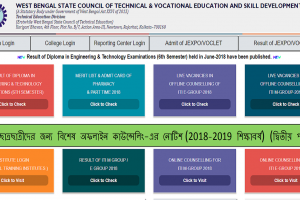 The board has also declared Chance II result for HSSC Vocational courses. 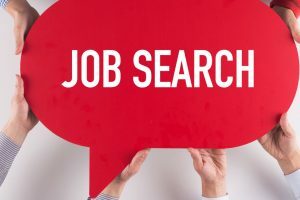 The Rajasthan Subordinate and Ministerial Service Selection Board (RSMSSB) released the Lower Division Clerk (LDC) admit card on 3 August at 5 pm. 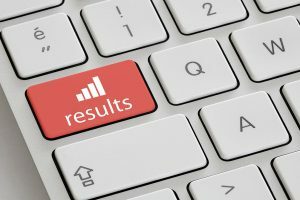 The Union Public Service Commission (UPSC) Civil Service Prelims Result 2018 was declared on Saturday. 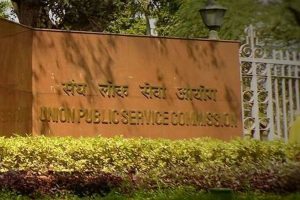 Union Public Service Commission (UPSC) will be announcing the release date of the results of the UPSC prelims 2018 on its official website upsc.gov.in. 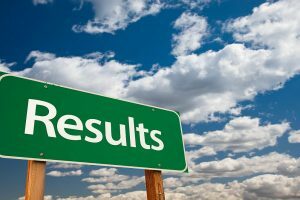 The results of Indian Council of Agricultural Research (ICAR) 2018 will be released shortly. 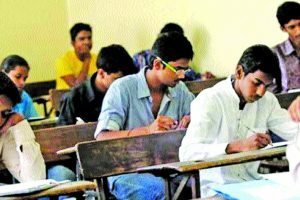 The merit list of the DHE plus two (+2) 2018 Odisha was released by the Directorate of Higher Secondary Education, DHE Odisha on Friday at 11 am.